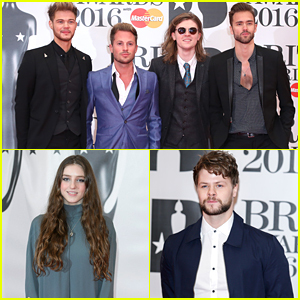 The Wanted Get Ready to Say Farewell! 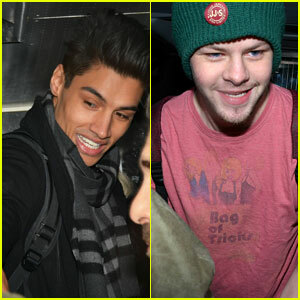 | Jay McGuiness, Siva Kaneswaran, The Wanted | Just Jared Jr. The Wanted Get Ready to Say Farewell! 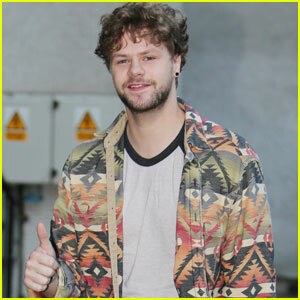 Jay McGuiness takes photos with adoring fans as he leaves his hotel on Monday afternoon (March 24) in Dublin, Ireland. 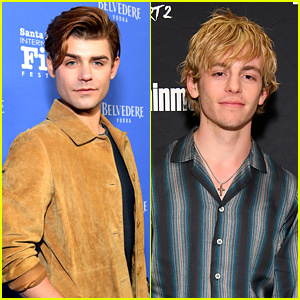 The 23-year-old singer was joined by his The Wanted bandmate Siva Kaneswaran as they were swarmed with people on the way to their tour bus. Recently, Siva opened up about his plans for when The Wanted is on a break. “I don’t want to leave a single stone unturned,” he told Oyster Colored Velvet. Check out the crowd in the pics below! 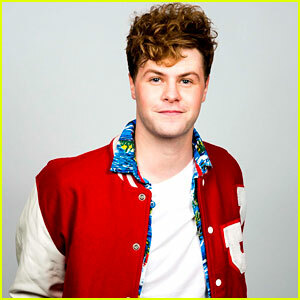 Jay McGuiness Keeps His 'Strictly' Glitterball Trophy Where?! 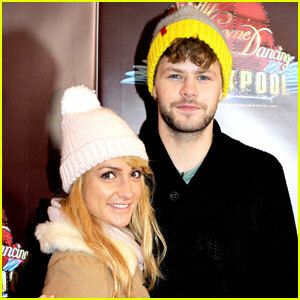 Aliona Vilani to Join 'Strictly Come Dancing' Partner Jay McGuiness on Tour! 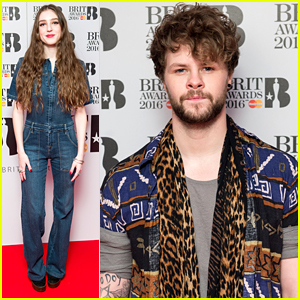 Jay McGuiness & Georgia May Foote Make Final Three on 'Strictly Come Dancing' 2015 - Watch Their Performances! 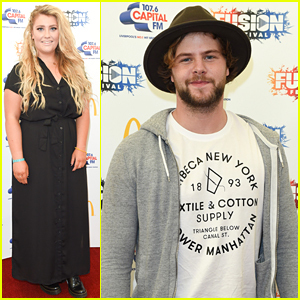 Jay McGuiness Becomes Doctor Who For 'Strictly Come Dancing' Semi-Finals - Watch Now!